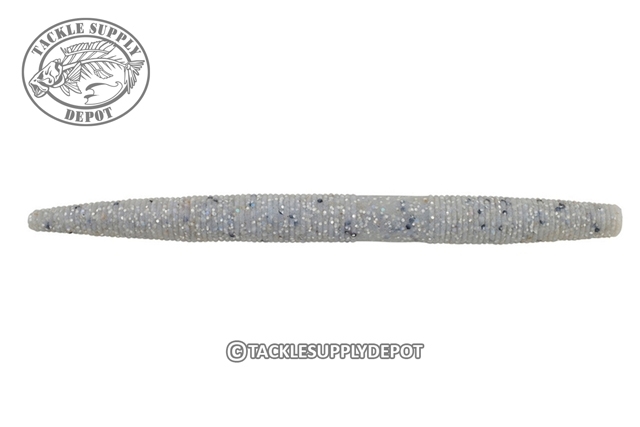 The Berkley Powerbait MaxScent The General takes the proven fish catching qualities of sinking stick worms and steps it up a level with the new Powerbait MaxScent technology. Each worm is infused with the new flavor formula that once the bait hits the water disperses into a scent field around the worm causing fish to hone in and hold on. Rig it weightless wacky, Texas, Carolina, dropshot or shakey; The General will take big bass under command. PowerBait MaxScent line of baits release a super-charged scent field attracting fish in a way never before seen. This all-new material is perfect for finesse presentations with ultra-realistic texture and natural matte colors to fool the hardest to catch fish. 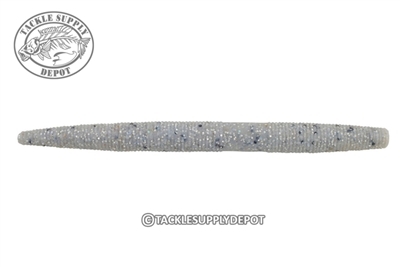 The soft yet durable material provides for life-like action and easier hook-ups producing multiple fish on each bait.